Thoughts from Yani, on how to teach yoga from the heart. Are you training to become a Vinyasa yoga teacher? Today's post features some ideas for how to memorize breath cues, and what techniques I used in my Baron Baptiste-style teacher training. 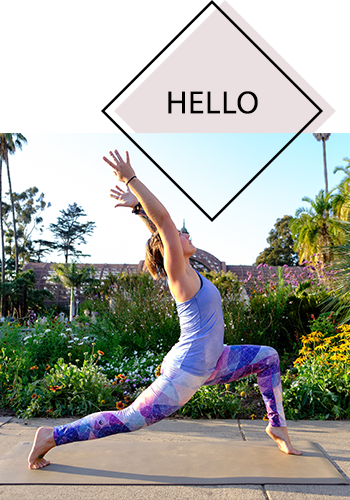 Are you learning to teach a Vinyasa flow yoga class? Here are some tips for memorizing the sequence of poses, and tips for getting a rhythm down when you teach.